Mike Brown was shot dead in Ferguson, Missouri on August 9, 2014. 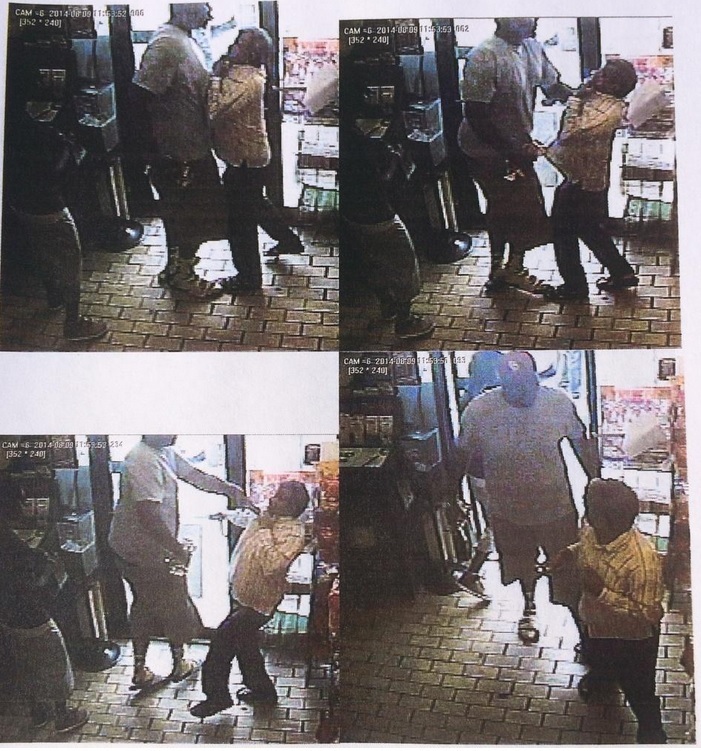 Michael Brown robbed a local Ferguson convenience store shortly before his death. Then Brown smashed police officer Darren Wilson in the face, severely injuring Wilson, before he was shot dead. For weeks now the police and county officials have leaked rumors that Officer Darren Wilson will not be charged in the shooting death of robber Michael Brown. A St. Louis juror reportedly leaked information to a friend who tweeted out, “There Isn’t Enough at This Point to Warrant Arrest,” of Officer Darren Wilson. St. Louis County prosecutors are investigating a social media post that claimed to have inside information from the grand jury investigating the Aug. 9 shooting of Michael Brown. “I know someone sitting on the grand jury of this case There isn’t enough at this point to warrant an arrest,” a person using the Twitter handle @thesusannichols claimed at 9:45 a.m. Wednesday during a conversation about the case. The tweet quickly spawned rebukes from those pointing out that the grand jury process was supposed to be secret. Several Twitter users took screenshots to preserve the tweet. Within minutes, the @thesusannichols account, including tweets that spanned five years, was deleted, said Vicki McGill, one of the recipients of the original message.